So here I sit in Denver, Colorado in the lobby of the Double tree, reflecting on this non vacation. Everyone else still sleeping. Funny the flight out may well be the highlight of the whole thing. I had a great seatmate and we talked the whole way, hardly felt like I had left the ground and then we were down. 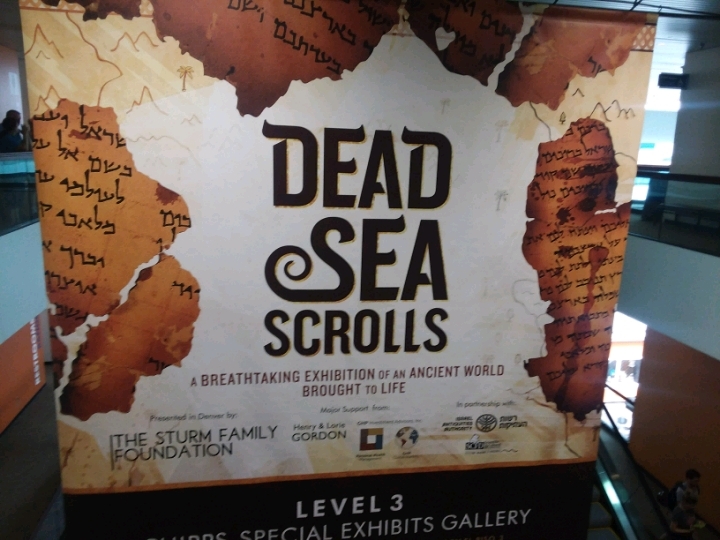 The Dead Sea Scrolls was a real wash out. I had hurt my shoulder hefting bags and so just sat uncomfortably while the kids explored the rest of the museum. The exhibit itself was so crowded you couldn't get close enough to to see much. We didn't stay long. Everything was great for a while. So pleased that we were able to hook up a video chat with my grandson living in Dallas. We haven't seen him in over a year and communication has been spotty. He has hurt his back and will be down for a bit, but that gave him time off work and time to talk. We were all happy. As night came on the headaches started along with breathing difficulty and nausea. Yep, altitude sickness. By morning we were quite ill. 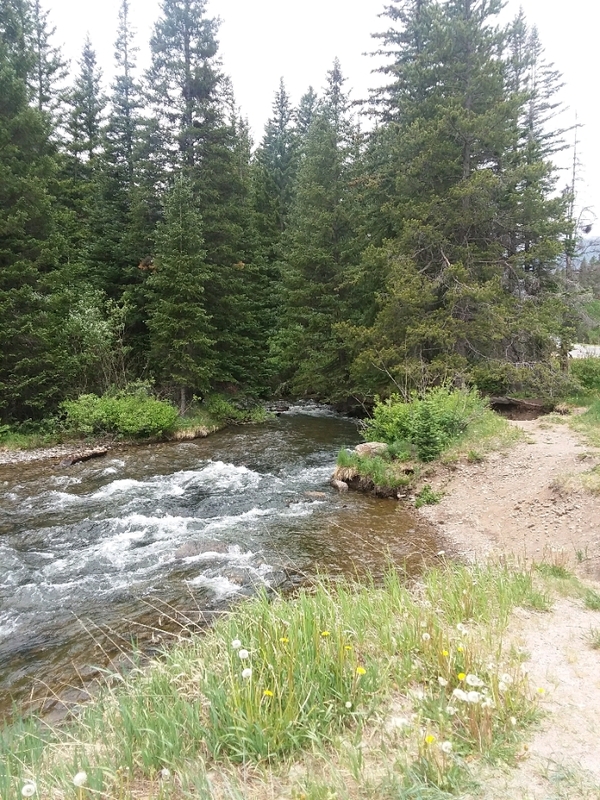 Drove down the mountain seeking relief and hope for the concert. Felt a little better but going back up made us sick again and with great sadness and major disappointment we drove to Denver where we enjoyed some good food, sat in the hottub and felt a little better. We have decided to drive back, maybe we'll find something interesting on the way home, but if you've ever driven I70 through Kansas you know chances are slim. We will do our best to make our own fun and find good food, but we are a disconsolate crew right now. I don't want to be home. Things going on there I don't want to face, but I'm leaving that for another entry. Years ago I had issues but not this severe, will avoid higher elevations in the future.